Love…Live…Eat Well. That is our motto. We believe you must live a good and healthy life, but a life without love, as they say, is a meaningless existence. So, how do you live a healthy life? Simple, you must eat well. 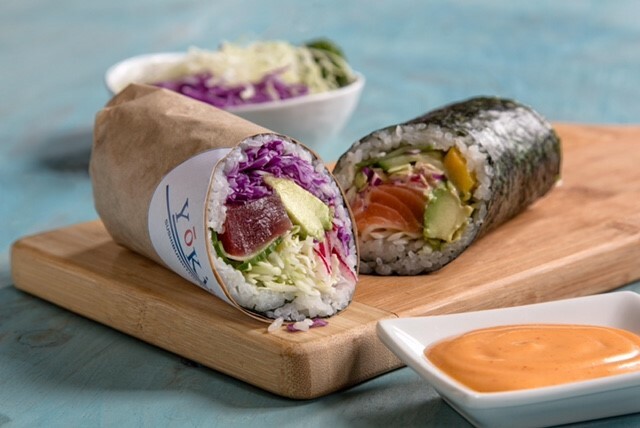 Here at Yoki Express, we pride ourselves in providing customers with fresh, delicious, and nutritious foods, free of the chemicals that most food products nowadays have. Our meats and poultry are 100% all natural with no added antibiotics and hormones, and most of the vegetables are organic and from local farms. Consuming foods that Mother Nature has intended, without all of the extra chemicals, is a great start to living healthy. Since Mother Nature has provided us with a cornucopia of nourishing foods; we should try to help Her in continuing to provide for us. Yoki Express is trying to give back by reducing our carbon blueprint and harmful wastes. That is why our Togo bags and containers are made from biodegradable and compostable plant fibers or polylactic acid (pla) plastic made from corn starch or sugar cane. 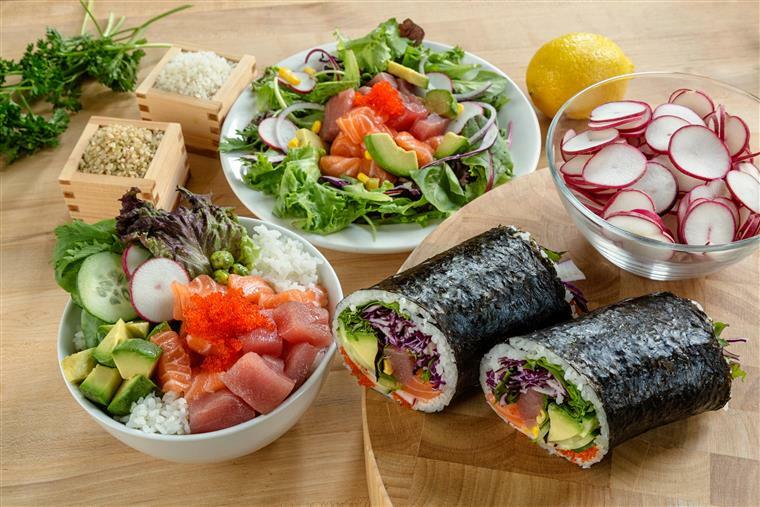 We, at Yoki Express, would like to provide the public with a much healthier concept to “fast food”; our meals are prepared fresh and fast daily, but do not sacrifice quality. With a healthier body, you will be happier in loving and living; so achieve this by eating well!